The UK is experiencing an “epidemic” of criminal attacks on cash machines, a report warns. The damage from attacks on cash machines over the last year may have exceeded £150 million, according to calculations from ATM operator Cardtronics. Rural areas are increasingly at risk, its report found, leaving people living in remote areas struggling to access cash from elsewhere while machines are being repaired or replaced. While less than a third (31%) of ATM attacks were carried out in rural areas in 2013, this number has risen to more than two-fifths (42%) in 2018. Over 40% of attacks in the first half of 2018 were carried out in areas where there was a maximum of one bank branch open for customers, the report said. Cardtronics said the frequency of ATM attacks generally has surged from 400 in 2014 to 722 in 2017. The report also predicts that the number of attacks could more than triple between 2016 and 2025. Cardtronics, which said the UK is experiencing “an epidemic of criminal attacks on its ATMs”, said criminals are increasingly using dangerous methods, such as explosions or ram-raids, to remove cash from machines. The Victimless Crime? report said it can take up to four-and-a-half months for the ATM to reopen following an attack – impacting on the local economy and depriving nearby residents of their access to cash for a significant time period. The report concludes that on top of the direct cost of the attacks, estimated to be £46.8 million, criminals could have put as much as £110 million of direct community spend at risk in the past 12 months. The direct cost of attacks includes damage done to ATMs and property, while the calculation for money lost through direct community spend is based on how much money withdrawn from local ATMs tends to be spent by consumers in the immediate surrounding area. 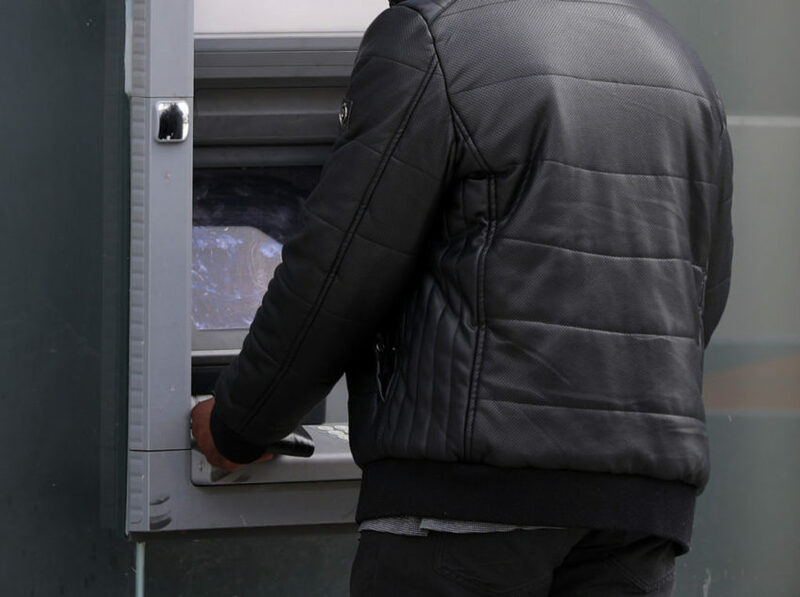 Tim Halford, managing director of Cardtronics UK and Ireland, said the wider damage caused by ATM attacks is far greater than the direct impact to cash machines or the building they are located in. Cardtronics said it wants to see a “zero tolerance” policy on ATM crime, harsher prison sentences for criminals and enhanced surveillance equipment to provide evidence of cash machine crime. 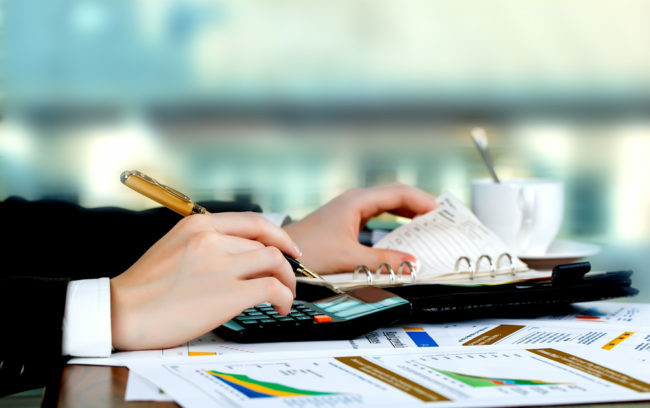 The report was based on industry figures and consumer research as well as analysis from information technology agency CACI.